This week’s Local Food Notes feature an event for bacon fans, State College’s Food Truck Fiesta, the Delgrosso Italian Heritage Festival, and magic at Otto’s Pub and Brewery. - Bacon lovers, head on down to Johnstown for the Fall’in BaconFest, put on by the Richland Fire Dept. tonight from 5:00 to 8:00 p.m. and Saturday from 11:00 a.m. to 9:00 p.m. at the Geistown Station in Johnstown. Along with, of course, bacon-filled food items, Friday night will feature live music and spirits tasting from Tall Pines Distillery, while Saturday night will feature more live music and craft beer sampling. 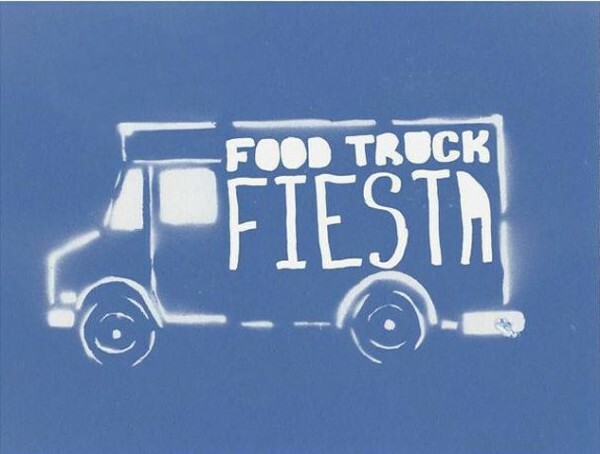 - The Food Truck Fiesta happens tonight from 4:00 p.m. until 8:00 p.m. at the Grace Lutheran Church parking lot in State College. Fantastic local food trucks including World’s Fare Catering, Brazilian Munchies, Village Eatinghouse, and many more will be serving up delicious dishes. Get your main dish from one truck, sides from others, and dessert from yet another! Not to mention the Fiesta is an effort by Apollo, a student special-interest organization dedicated to raising funds for THON and the Four Diamonds Fund to combat pediatric cancer. - The 28th annual Delgrosso Italian Heritage Festival will happen Sunday from 11:00 a.m. to 5:00 p.m. The Kitchens of DelGrosso will be serving up Lasagna, Chicken Cacciatore, Italian Wedding Soup, Pasta Fagioli, and so much more. Pacifico Bakery will have their amazing breads and Mt. Carmel Church features Italian Pastries that will include Biscotti and Cannoli. You can top off your visit with Italian Rum Cake or Tiramisu from the Kitchens of DelGrosso. - Local food, local brews, and…magic? Otto’s Pub and Brewery will host an evening of magic by Ben Salinas Sunday night from 5:30 to 7:30 p.m. To learn more about this unique event, please go here.